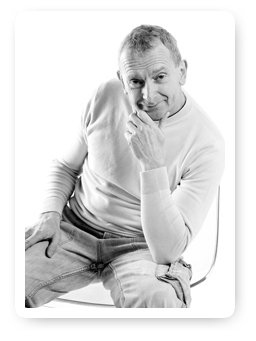 My name is Geoff Loveday , and I am a full-time professional hypnotherapist and pure – hypnoanalyst. The most important thing that I concentrate on, is making every session; informative, productive and relaxing. I like my clients to feel as comfortable as possible so they can benefit from the therapy in a full relaxed state of mind. 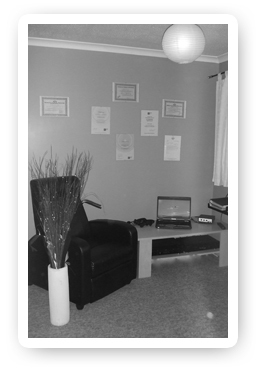 There are many hypnotherapists to choose from in Liverpool and you maybe thinking about which one is right for you. Ultimately, only you can be the judge of that. That is why I offer a 100% free initial consultation, so you can see whether my methods would be the right fit for you. As a professional supervised hypnotherapist, Geoff can help you to overcome many of the problems and symptoms that might be holding you back, or stopping you from leading a happy and fulfilled life. It might be that you simply want to stop smoking easily – without the hassle of withdrawal… or that you need to resolve some social anxiety that makes you feel lacking in confidence or unable to engage people… either way, your problem will be helped in a professional, caring and non-judgmental way – with a view to resolve your symptom(s) as quickly as possible. Click here to view a full list of symptoms and problems that can be helped with the types of hypnotherapy that I practice. Interested in becoming a Hypnotherapist?